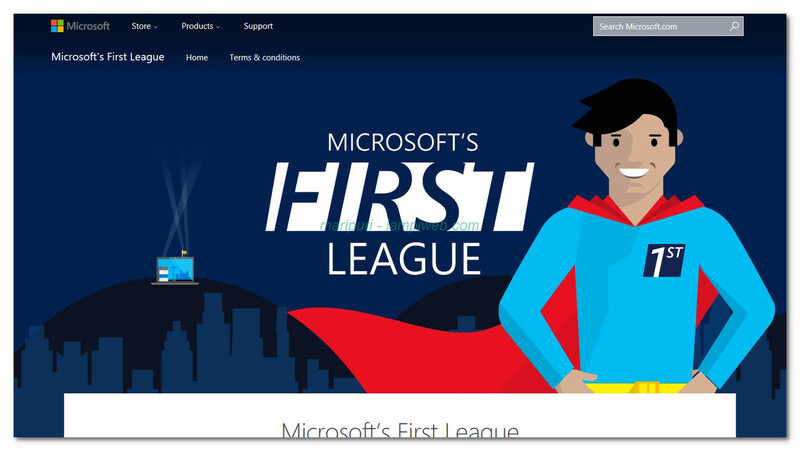 Microsoft “First League” parece ser una versión evolucionada del programa Microsoft Windows Insider para jugar "en primera división"
This site is currently undertaking testing. We will be ready to launch in a few weeks, so please be patient, and take a look again soon. Please also note that this program will only be open for the following countries: Czech Republic, Slovakia, Russia, Serbia, Poland, Hungary, Greece. A ver en que queda todo esto..